Located on a quiet crescent this west facing fully serviced lot is ideal for the custom-built home of your dreams. If you are ready to build many options are suitable for this property. 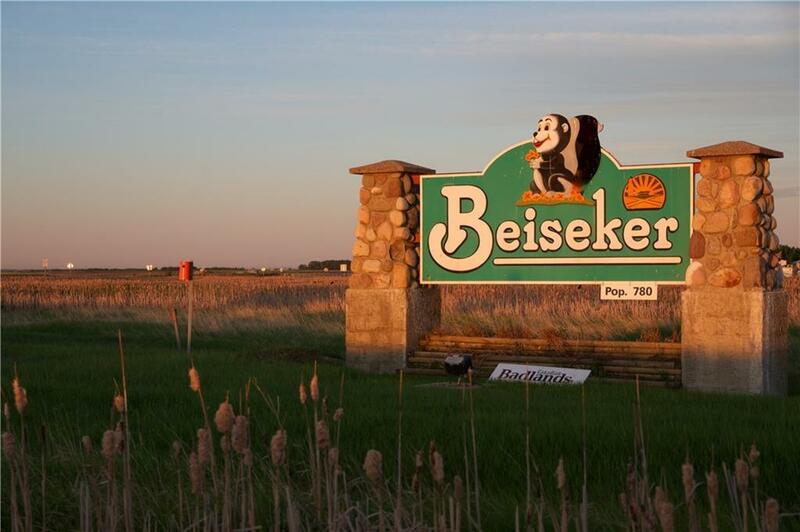 Situated in the beautiful Grasslands of Beiseker. 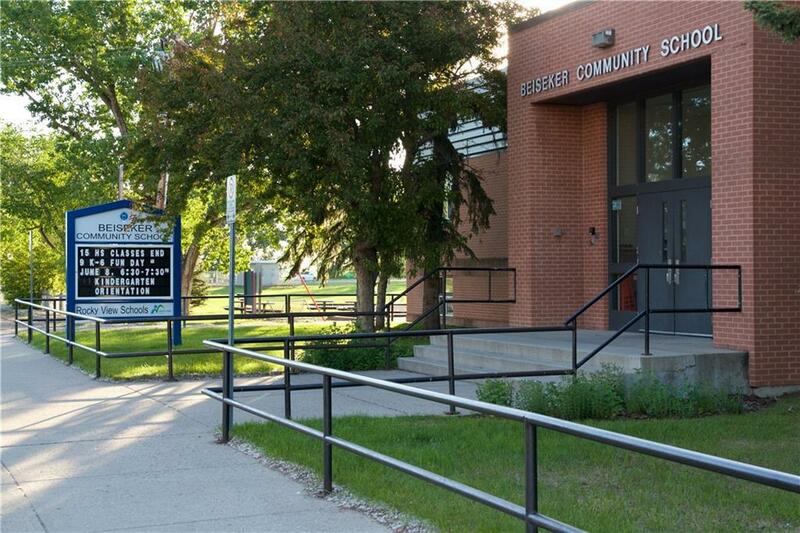 The village of Beiseker offers school (k-12), plenty of local shopping and restaurants, arena, community centre and other services. 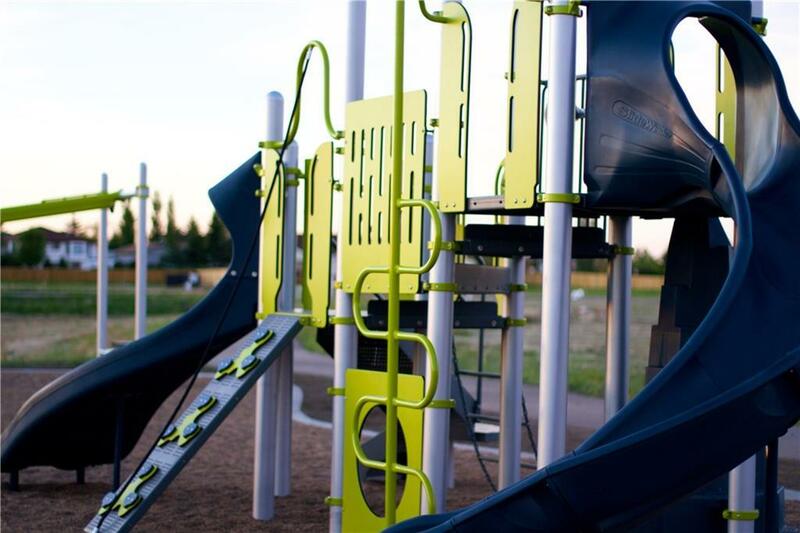 Beiseker is a quick commute to both Airdrie, and Calgary. 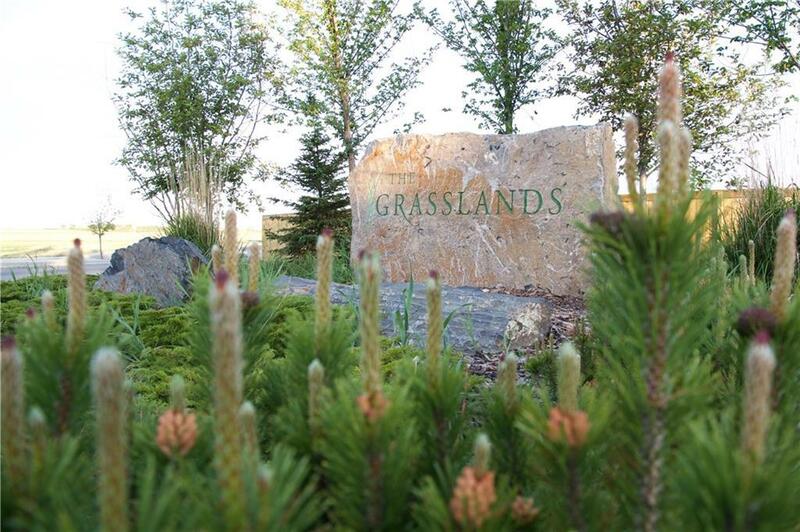 Improve your lifestyle, checkout Grasslands of Beiseker living.